The worlds first truly portable electric grinder. 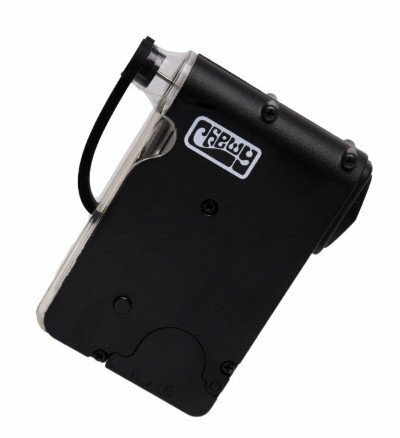 A tough polycarbonate body, housed within a carbon steel blade ready for fast effective grinding. Powered by a 9volt battery that gives 10 hours continues use. 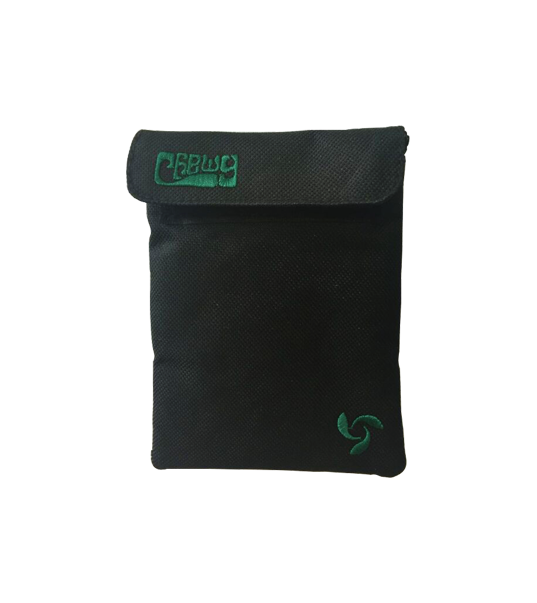 Carry up to 2 grams of your herb for transportation never losing a drop with it's silicone sealed cap.